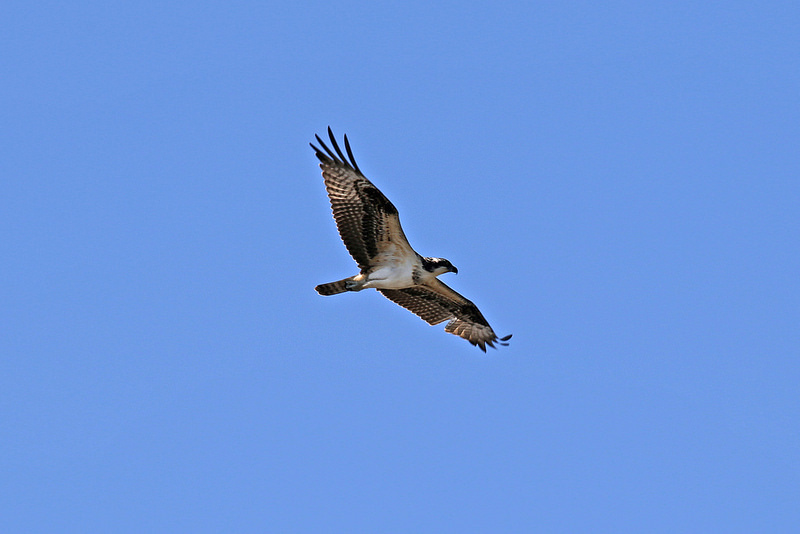 Osprey Pandion haliaetus (Linnaeus, 1758) Synonyms: American Osprey, Fish Hawk, OSPR. 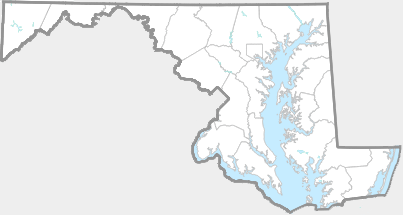 Common near large bodies of water throughout Maryland. 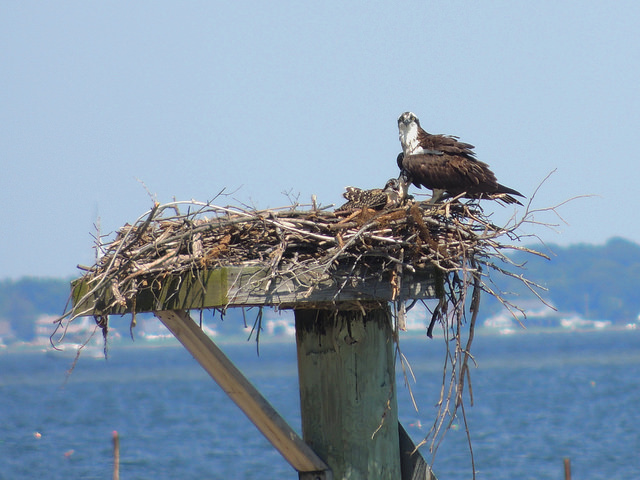 Much more common along the coast and the Chesapeake Bay and the bays larger tributaries. 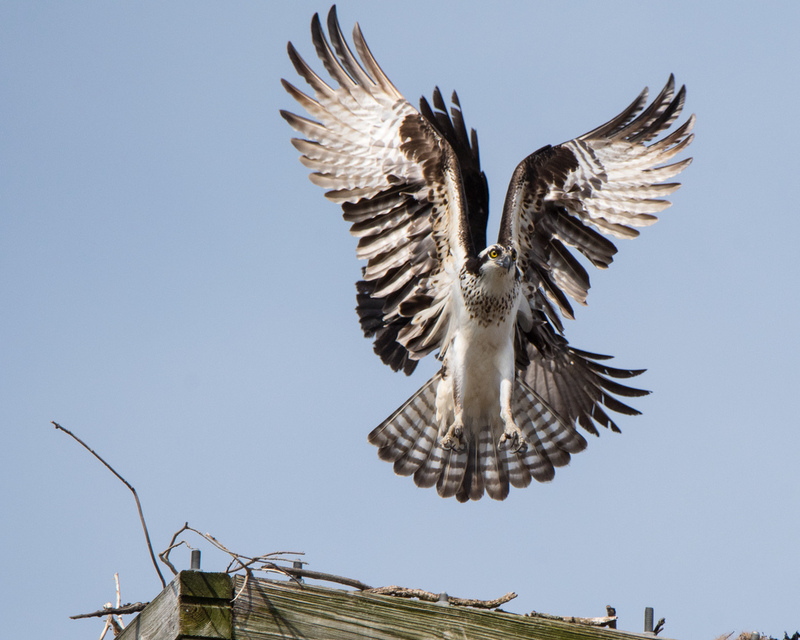 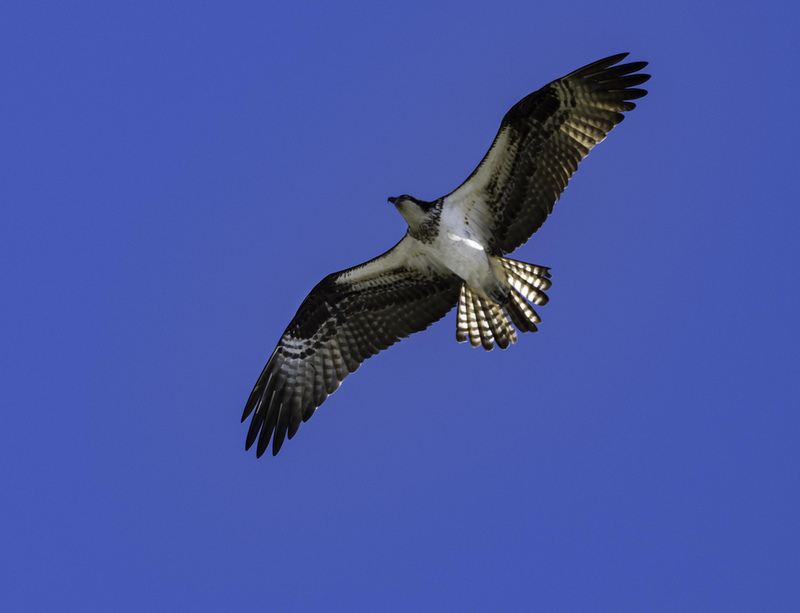 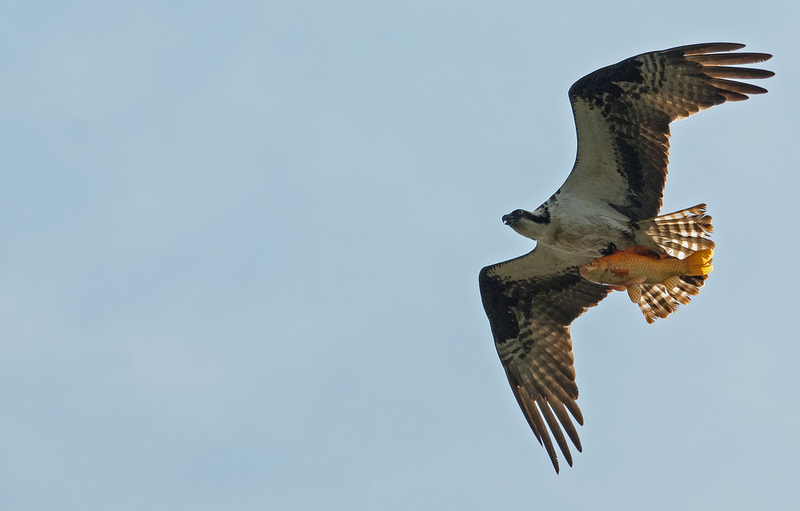 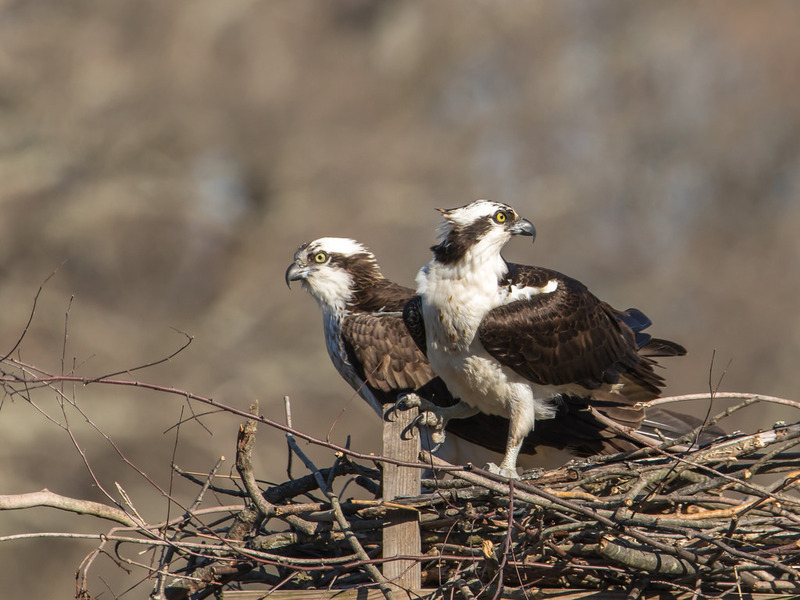 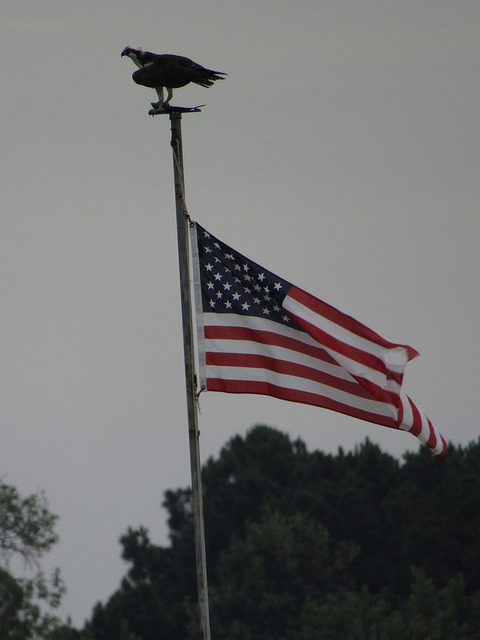 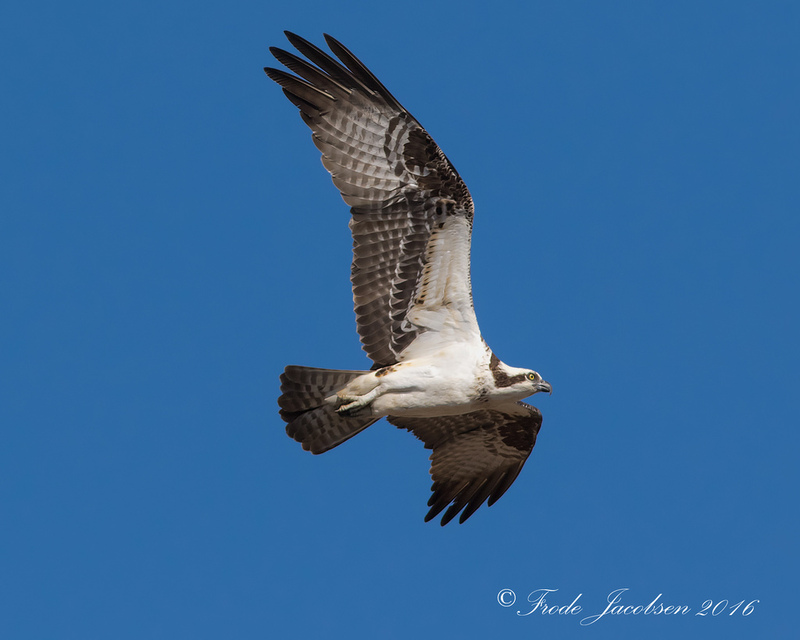 The Osprey is migratory and usually shows up in Maryland sometime during the month of March and will stay through early October. 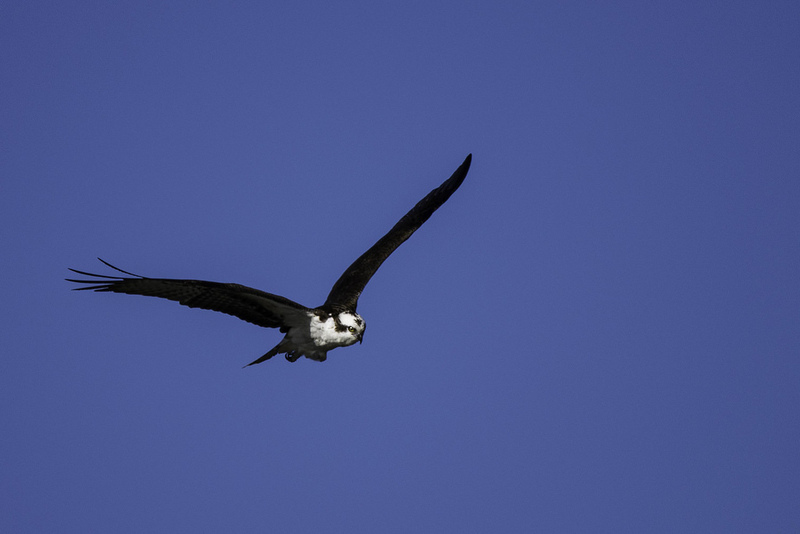 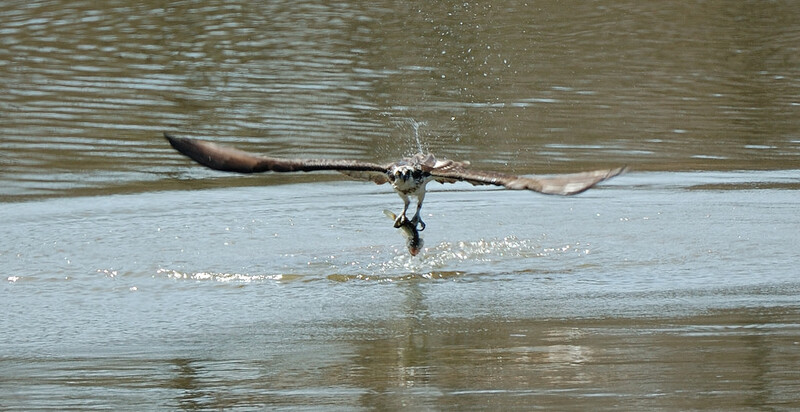 The large black and white "fish hawk" is unmistakable. 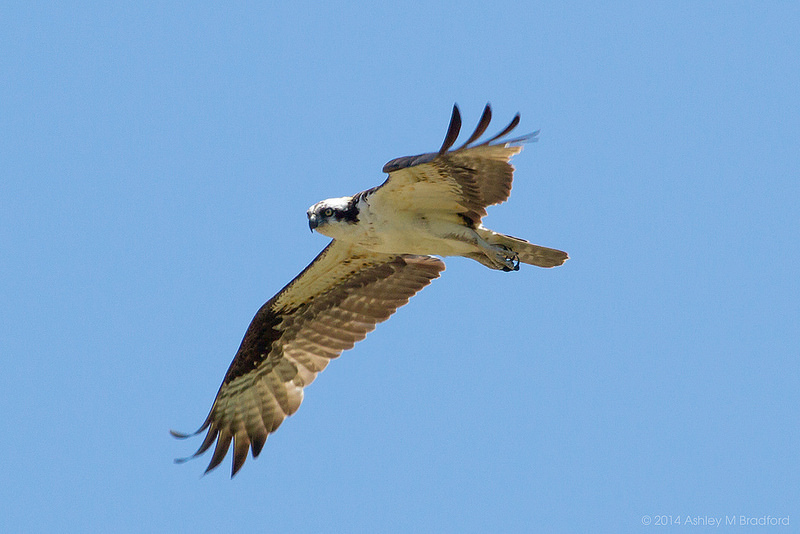 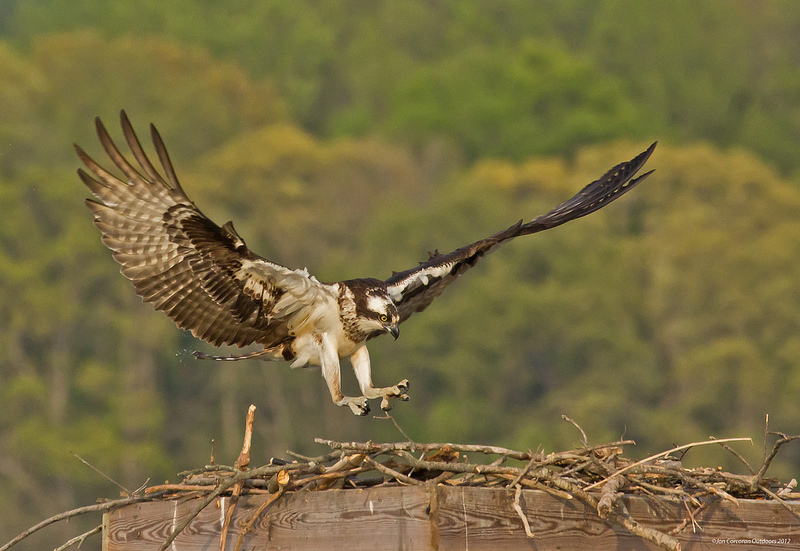 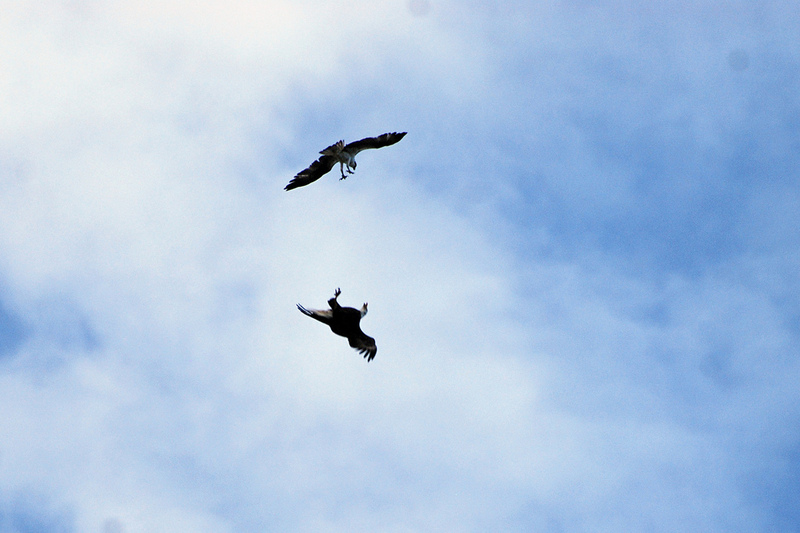 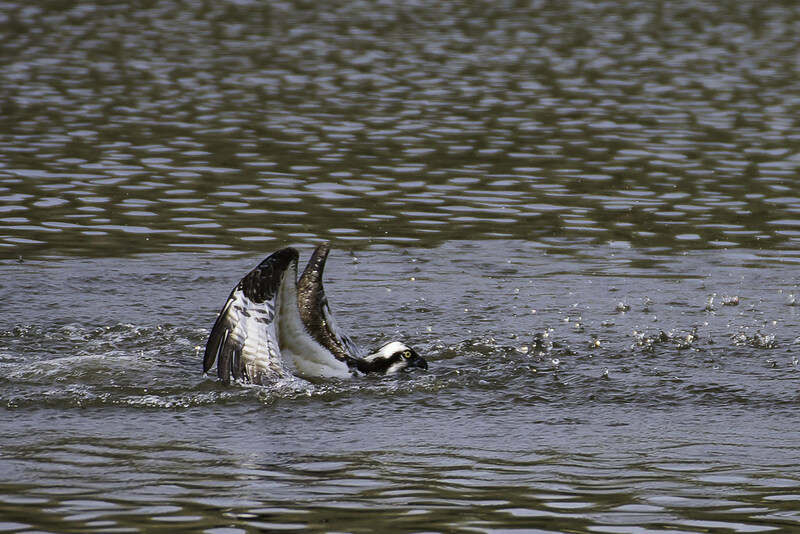 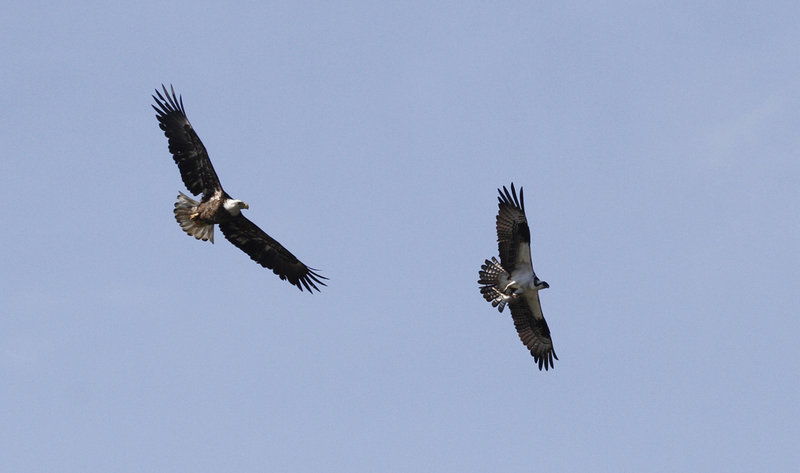 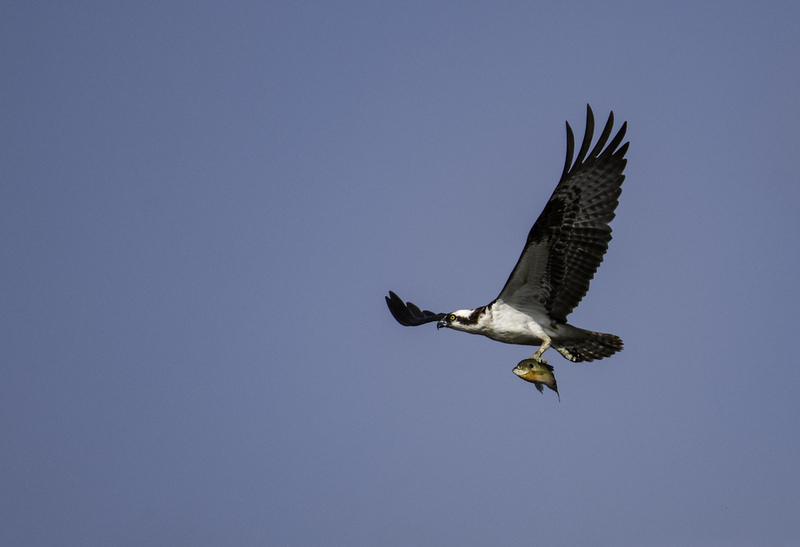 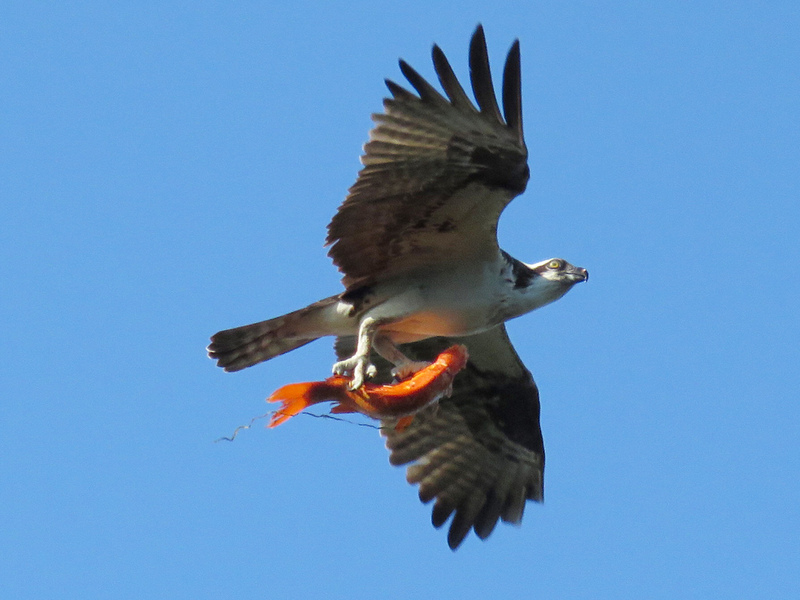 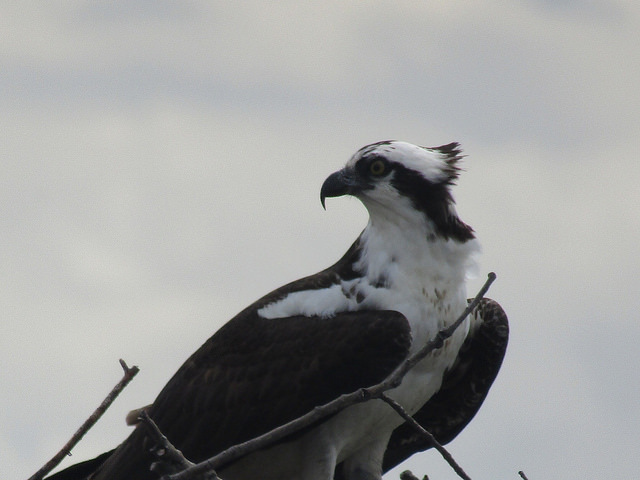 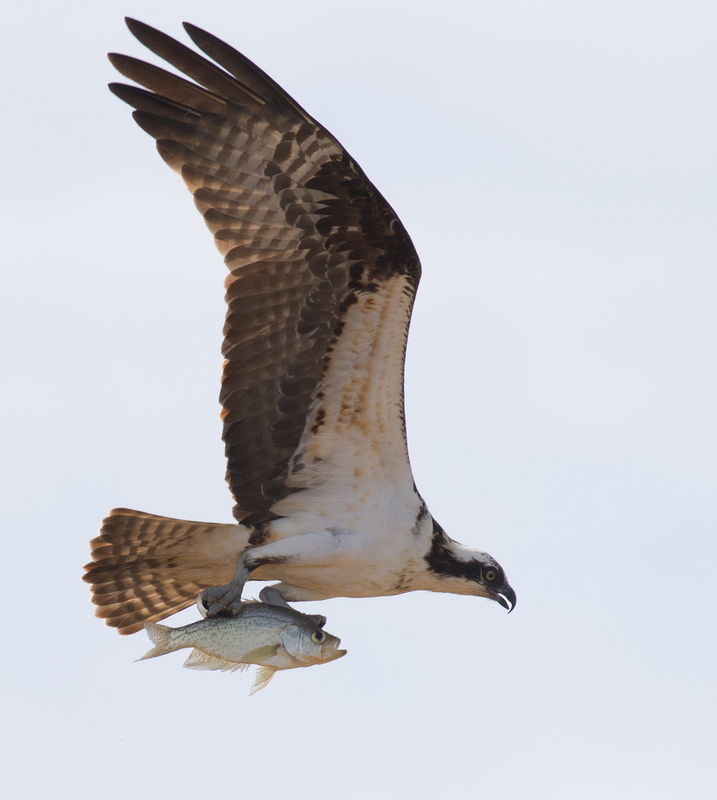 Osprey rely completely on a diet of fish. 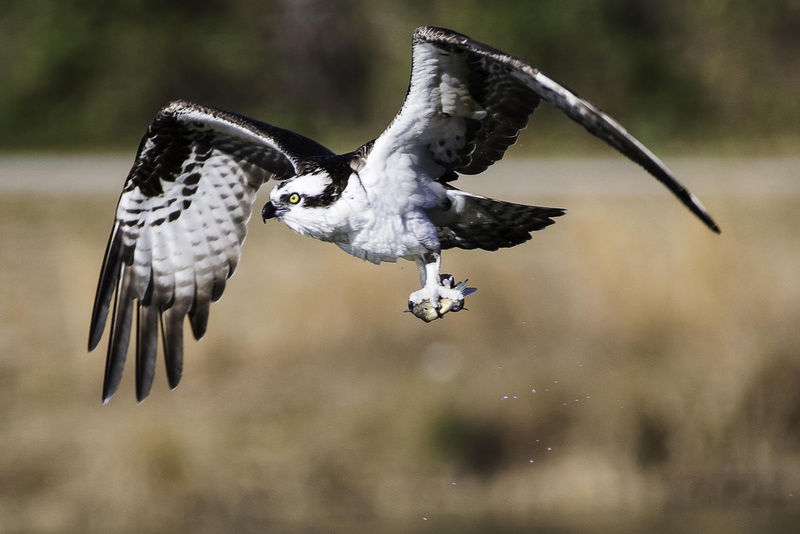 They can be found near any body of water that has a fish population. 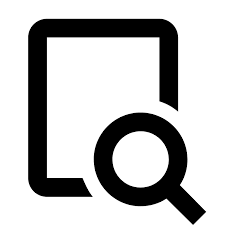 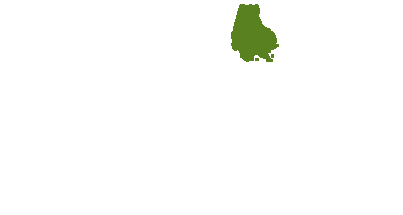 There are 400 records in the project database.